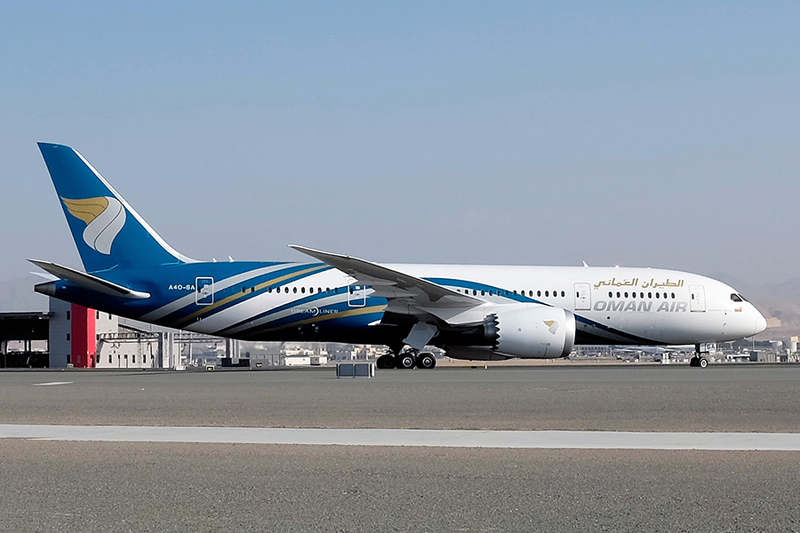 Oman Air SAOC (Oman Air) and SATS, through its wholly-owned subsidiary SATS Investments, has signed a joint venture agreement for cargo handling at Muscat International Airport. 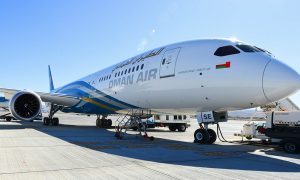 Under the agreement, Oman Air will transfer its cargo handling business and related assets to its wholly-owned subsidiary Oman Air Cargo LLC. Subsequently, SATS will acquire a 33% equity stake in the said subsidiary. The joint venture company will then be renamed Oman SATS Cargo LLC. 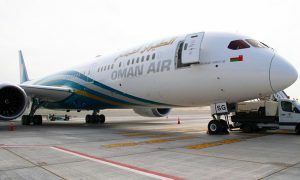 Oman SATS Cargo will have an issued and paid up share capital of OMR 500,000 (approximately S$1.76 million), comprising 500,000 ordinary shares of OMR 1. It is expected to commence operations during the second quarter of 2016. It will become the single source provider of cargo handling services first at the existing cargo facility and then at the new state-of-the-art cargo terminal in Muscat International Airport. SATS will provide the requisite management and technical know-how to the joint venture including staff training as well as reviewing of existing cargo processes and operations work flow at the new cargo terminal in Muscat. 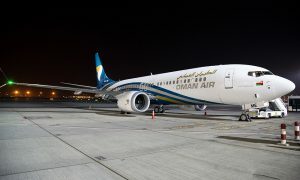 Paul Gregorowitsch, Oman Air’s Chief Executive Officer said: “The joint venture with SATS is one of our initiatives intended to prepare for the growth in airline operations in the coming years as well as secure a quality improvement in the services provided to our cargo customers. 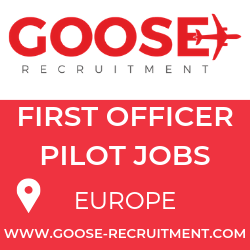 With SATS as our partner, we also believe that the subsequent growth of the new company will result in increased employment and career development opportunities for Omani citizens”. The completion of the acquisition is subject to the fulfillment of certain conditions precedent.